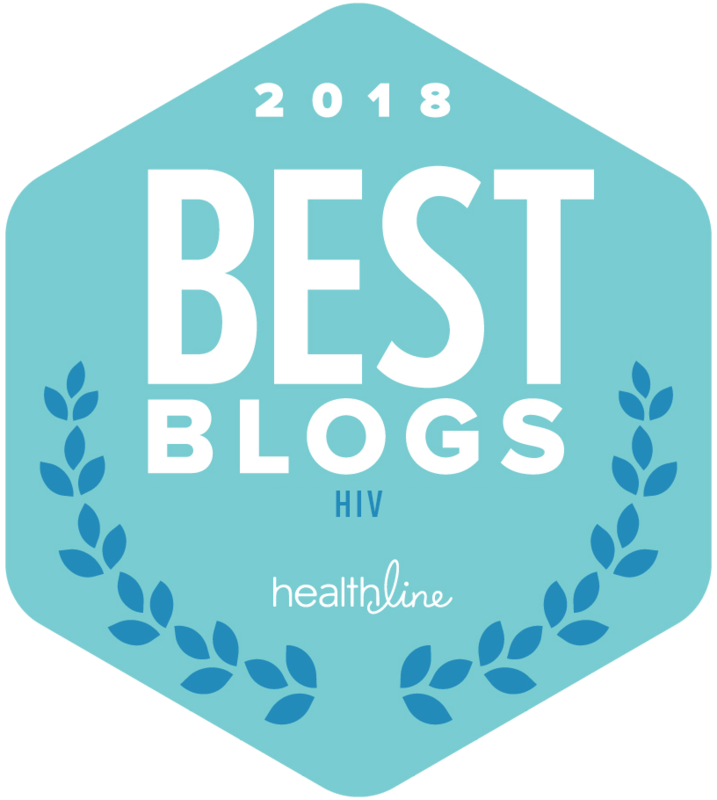 AHF does some good work, I will imagine, but the continuance of decisions that rock the HIV awareness and activism boat makes it pretty hard to ever brag on them. 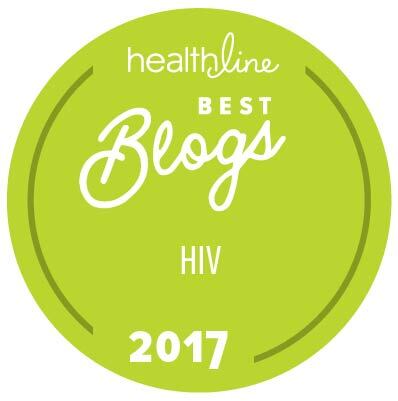 It’s probably why I listed them among the HIV crazies of last year. This campaign, “Trust Him?”, continues that path marked by bad public relations, and an attempt that has me wondering if they are in this for prevention or for news bites? Do you think this campaign is stigmatizing by continuing the old message of “lying” and “intentionally transmitting HIV”? Or are we all, including The Stigma Project, being too sensitive? And here are few of the mock ads generated via social media. These are pretty funny! Previous article Are We Medicating Our Potential HIV Cure? Next article [Video] Man: Touch Me. I am HIV Positive.